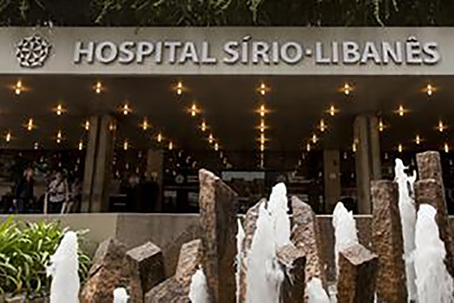 The concern of Hospital Sírio-Libanês Hospital to offer a humanized care and to welcome patients and caregivers with all the attention they deserve is present from the moment the hospitalization is scheduled. 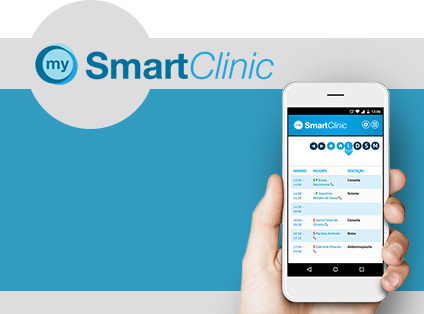 One of the most renowned hospitals, with the best infrastructure in the country. 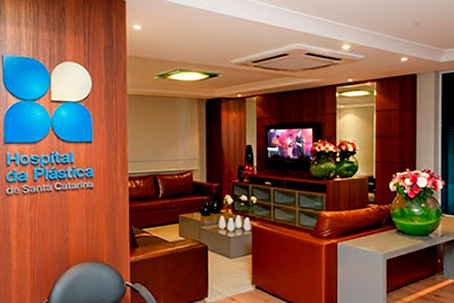 Hospital da Plástica de Santa Catarina was created in May, 2009, by a group of plastic surgeons and anesthesiologists, aiming to attend a public that seeks the highest qualifications regarding cosmetic surgery. It offers all the infrastructure, comfort and security that this special moment requires.